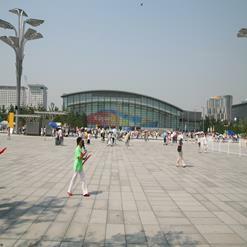 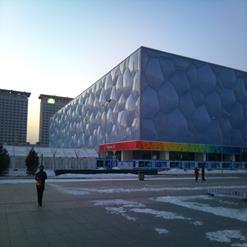 It is also called as "Beijing Olympic Green Tennis Court" located in the Olympic Green. 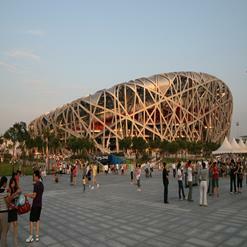 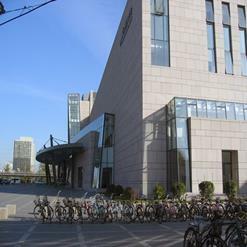 The center was developed with simple and strong design for the Olympic sports. 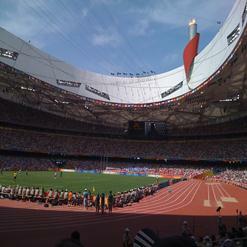 It hosts some great tennis events and competitions.